Henna offers a natural, safe way to cover gray and add body and shine to your hair without risking the adverse effects of harsh chemicals and petroleum or coal tar-based agents. Note, however, that the color change is not dramatic or permanent, and you can't go from very dark hair to blonde without a two-step, color-stripping process. Choose blonde henna leaf powder if you have light-colored hair naturally and wish to add highlights and to help gray hair to blend in. ingredients A blend of: Lawsonia inermis (97%), Rhubarb (1%), and Lichen (2%). storage tips Keep in an airtight container in a place free of direct light and humidity. appearance & aroma Light greenish powder. cosmetic Use as a rinse to highlight and lighten hair. safety May cause contact allergic reactions in some people. Perform a patch test before using this product. Henna is a small, subtropical tree botanically known as Lawsonia inermis and commonly called the henna tree. The leaf of this tree has been used to produce a natural hair dye for at least 6,000 years. To use, the dried leaf powder is “activated” with the introduction of an acidic liquid and then made into a paste. The depth of color depends on preparation and the length of time the paste is left on the hair. Color is also determined by the ratio of henna leaf powder to other natural agents. 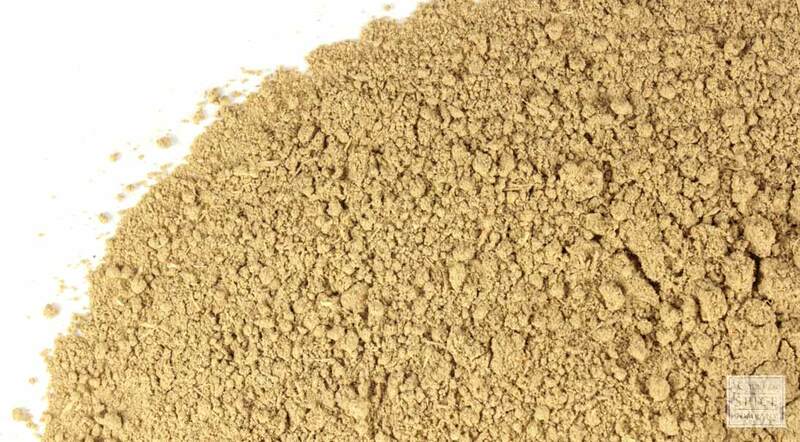 To obtain blonde henna, powdered Lawsonia inermis is blended with a very small amount of powdered rhubarb and lichen.